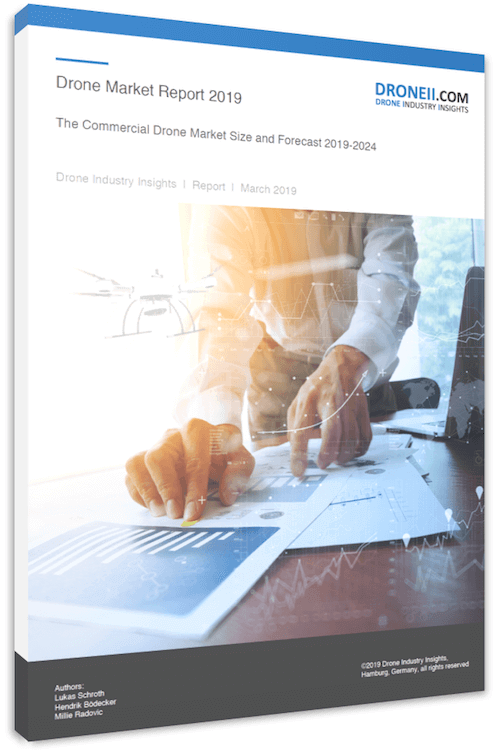 You may not adapt, modify, communicate to the public, reproduce or otherwise use any part of the purchased databooks or reports (in particular for commercial purposes), except as set out below, or otherwise with the express written permission from Drone Industry Insights. The majority of databooks and reports are sold on a single, multiple or enterprise user license basis. You may make limited copies of the content in these products for the users or users work and in accordance with the fair dealing and fair use provisions of the Copyright Act 1968 (Cth). Reproduction for commercial purposes is strictly forbidden. This data is protected by the United States Copyright Act.